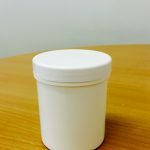 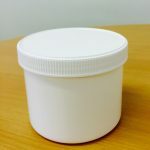 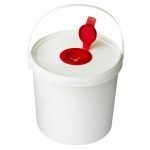 Our 25 litre white plastic bucket comes with tamper evident lid and plastic handle. 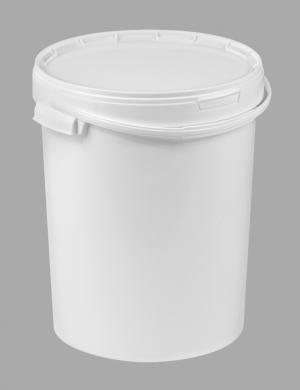 Made from food-grade polypropylene, it is suitable for a wide range of food storage and transportation purposes. 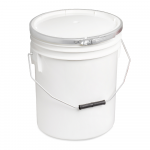 This bucket is made from a lightweight material and has plastic handles, ideal for a food production setting.